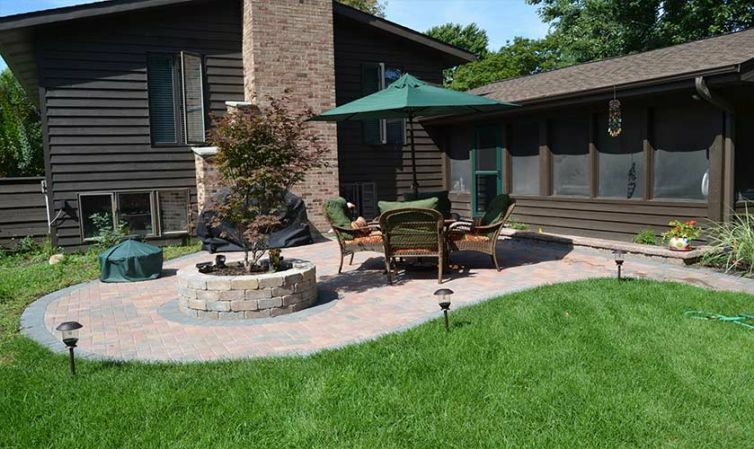 Portfolio | B&C Pavers & Landscaping Inc. 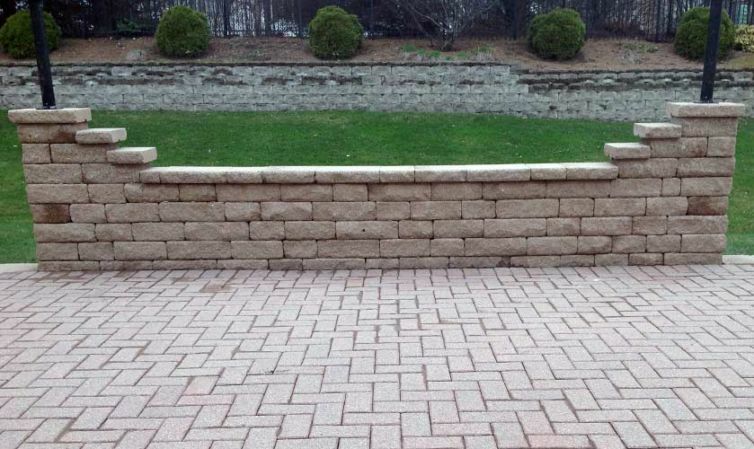 Welcome to the B&C Pavers and Landscaping Inc. online portfolio. 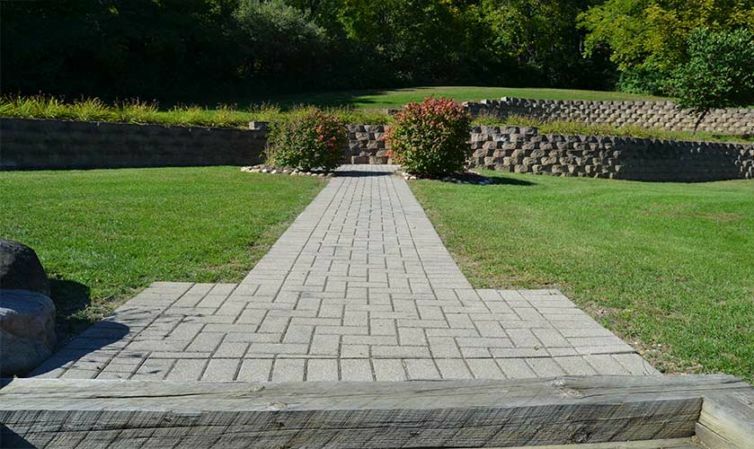 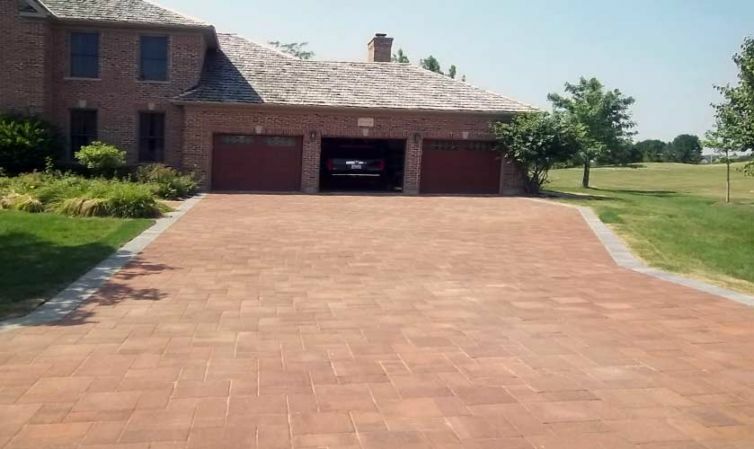 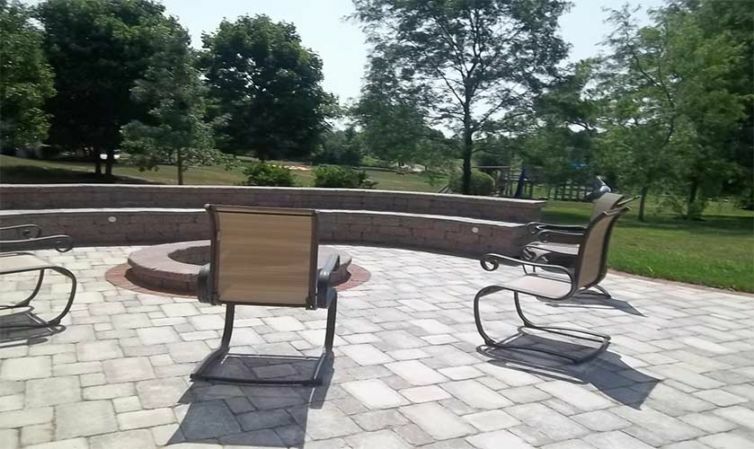 Here you can view some of our custom landscaping and brick paving services we’ve provided to customers all over the Chicago-land and surrounding suburbs. 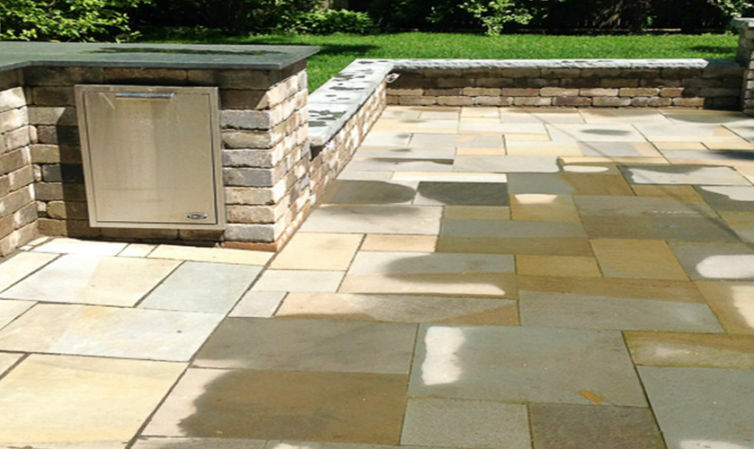 We believe in trustful, high-quality landscaping work and we work with all of our clients closely with one-on-one consultations, design meetings, property walk-throughs, and more. 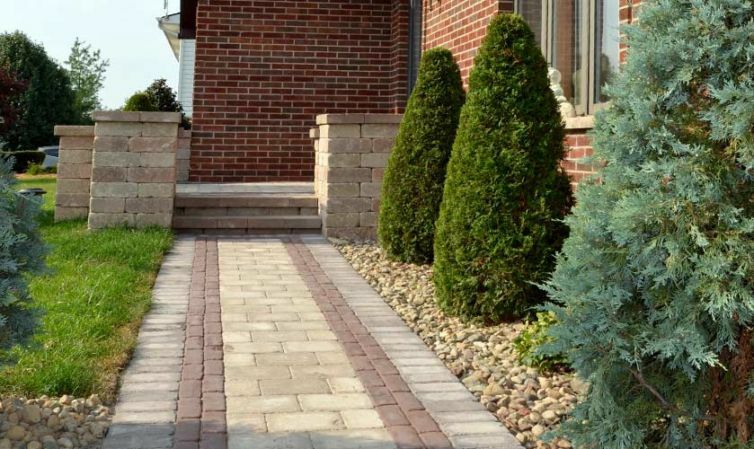 Our quality services has made us one of the most demanded landscaping companies in the Chicago area. 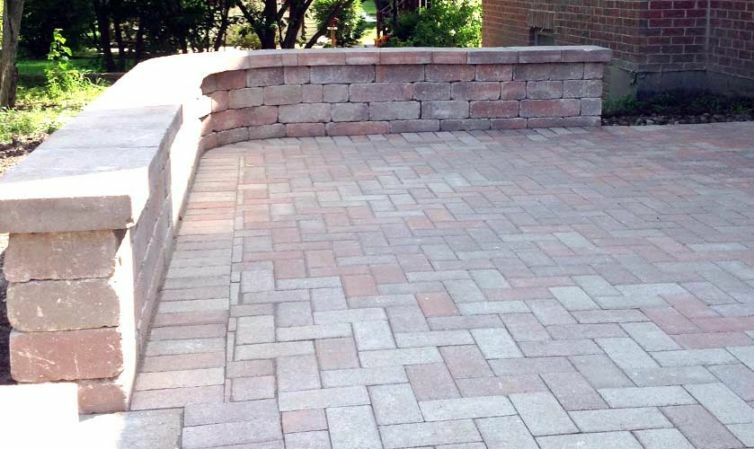 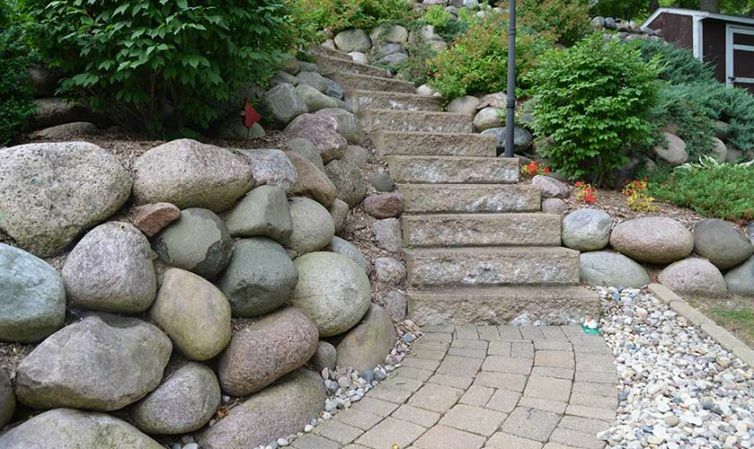 With over 25 years of landscaping and brickwork services, we are confident in our high quality of work, and are excited to share the knowledge of our trade with you.